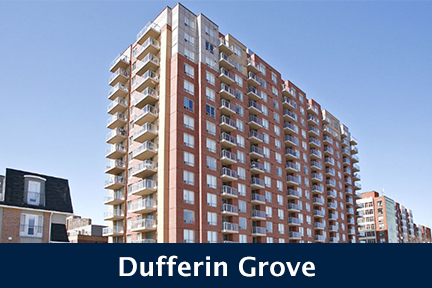 Built in 1983 by Bramalea Developments, Renaissance Plaza Condos stand 15 Storeys High with 127 Suites. 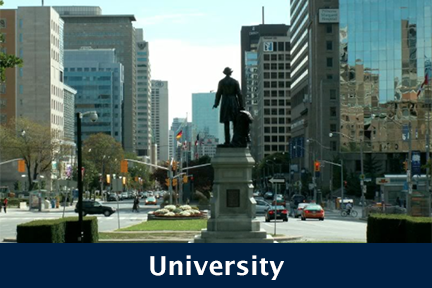 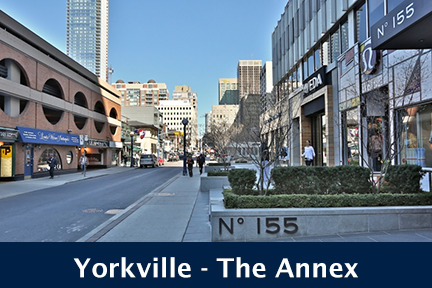 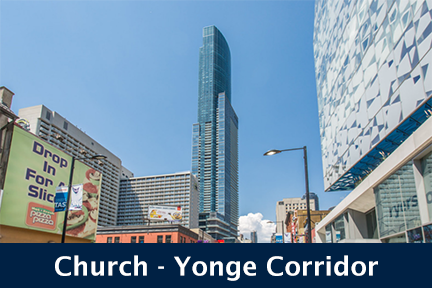 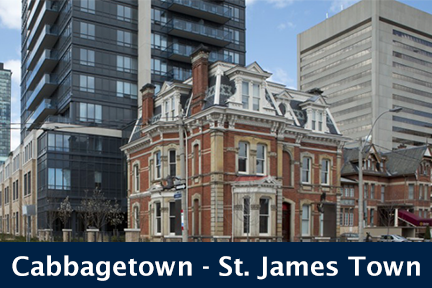 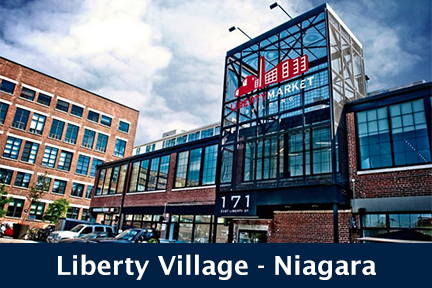 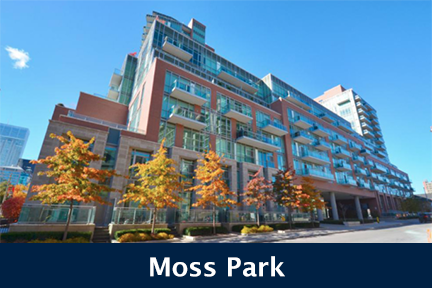 Located at Cumberland and Avenue Road, 175 Cumberland Street, Toronto is conveniently located in the heart of the Yorkville - Annex community. 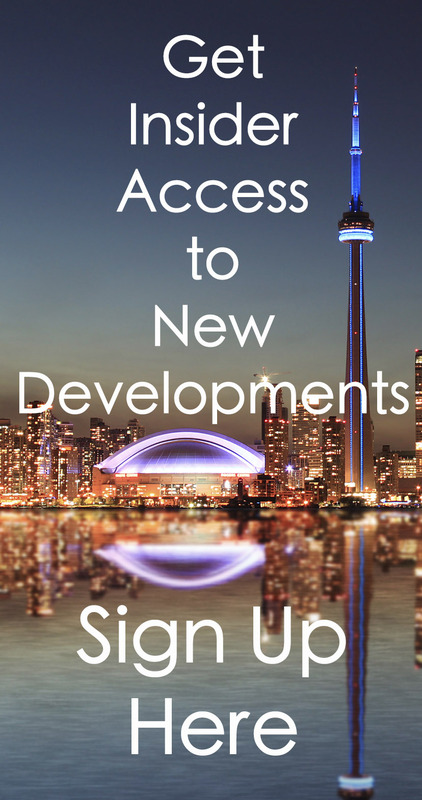 Residents of 175 Cumberland are steps away from TTC access, grocery stores and parks. 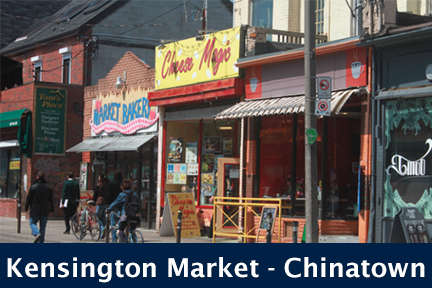 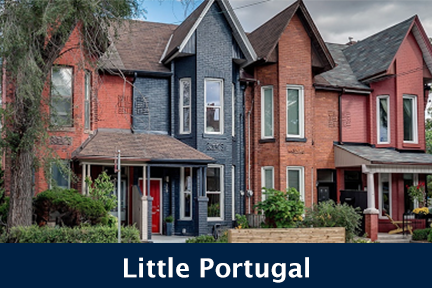 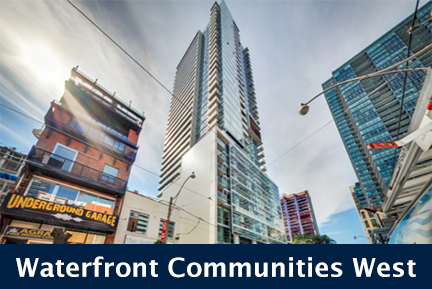 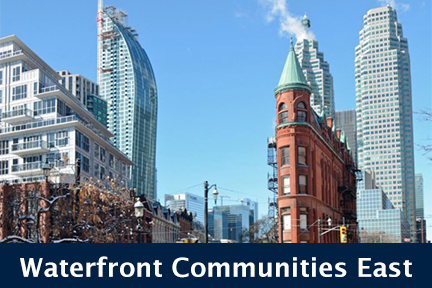 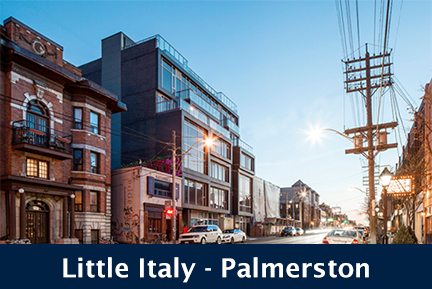 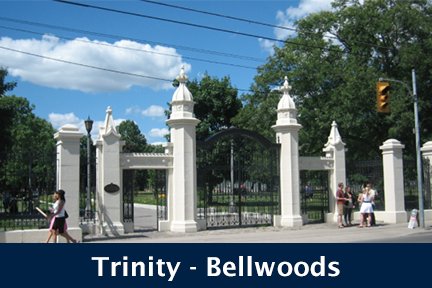 This neighbourhood is one of Toronto's most desirable communities, boasting a plethora of cafes, boutiques, art galleries, The ROM and some of the hottest, celebrity spotting restaurants in town. 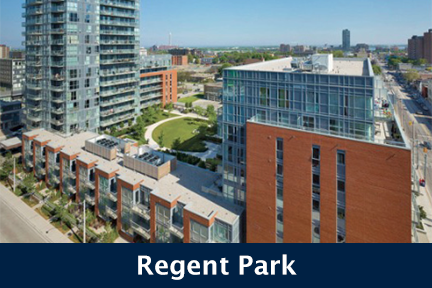 Renaissance Plaza Condos feature large layouts, upgraded bathrooms and top quality building amenities. 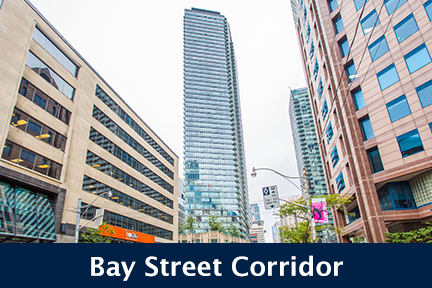 Click here for Real-Time Listings, floor plans, amenities, prices for sale and rent in Renaissance Plaza Condos at 175 Cumberland Street, Toronto, updated daily.